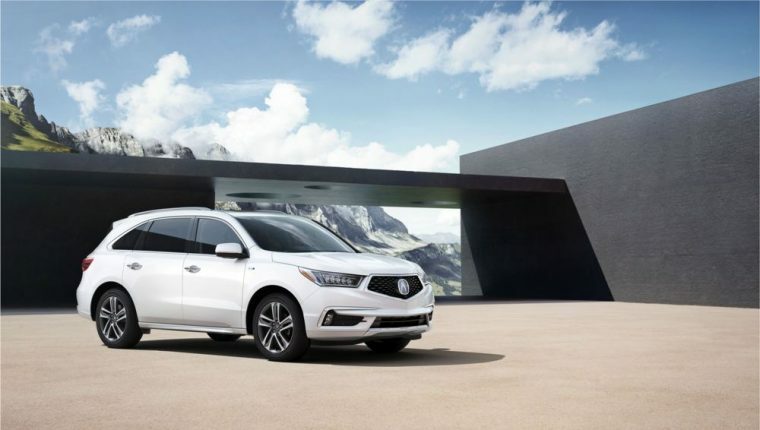 The Acura MDX luxury SUV is one of the luxury brand’s most popular models, and today its production received a big boost, as the East Liberty Auto Plant (ELP) in Ohio began producing the award-winning vehicle. ELP now becomes the second US plant to build America’s best-selling 3-row luxury SUV of all time, joining Honda Manufacturing of Alabama in Lincoln, Alabama in producing the MDX. Now that the MDX is being built in East Liberty, five of Acura’s six products are now manufactured in Ohio. The MDX joins the award-winning RDX sport-utility vehicle in being manufactured at ELP, while Ohio’s Marysville Auto Plant builds the TLX and ILX luxury sedans. In addition, the Acura NSX supercar is produced exclusively at the Performance Manufacturing Center in Marysville, making it the only supercar built in America. Acura invested $85 million into ELP for the addition of new welding equipment, the extension of vehicle conveyors, and several other alterations required to support production of the MDX. The facility will assume sole production of the MDX this fall, thus enabling the Alabama plant to increase production of the Honda Pilot, helping both the Acura and Honda brands meet increased customer demand.